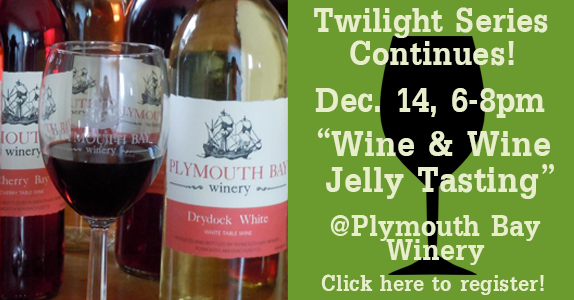 Winter Farmers' Markets, Holiday Wine Tasting, High Tunnel Conference, + MORE! Wishing you happy (and local!) Thanksgiving! Thanksgiving time reminds us to appreciate our blessings. 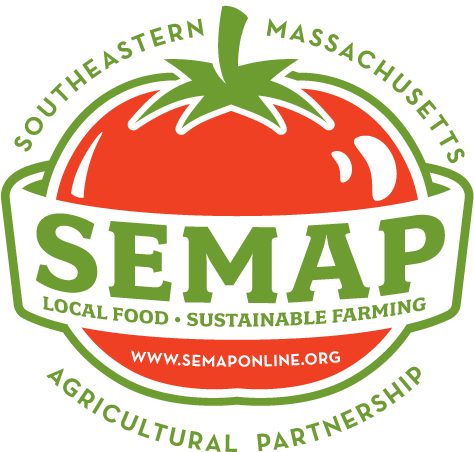 We at SEMAP are grateful for the continued support of our members, sponsors, donors and friends. Whether at a Twilight event, our Ag & Food Conference, or the Farm to Tapas dinner, you have stepped up and come out. You have our gratitude!! Please remember to shop locally for the holidays. While the growing season is rapidly winding down, there is still so much variety to be had at our local farmers markets and farms stands. How much locally produced meat, fruits or vegetables is gracing your Thanksgiving table? 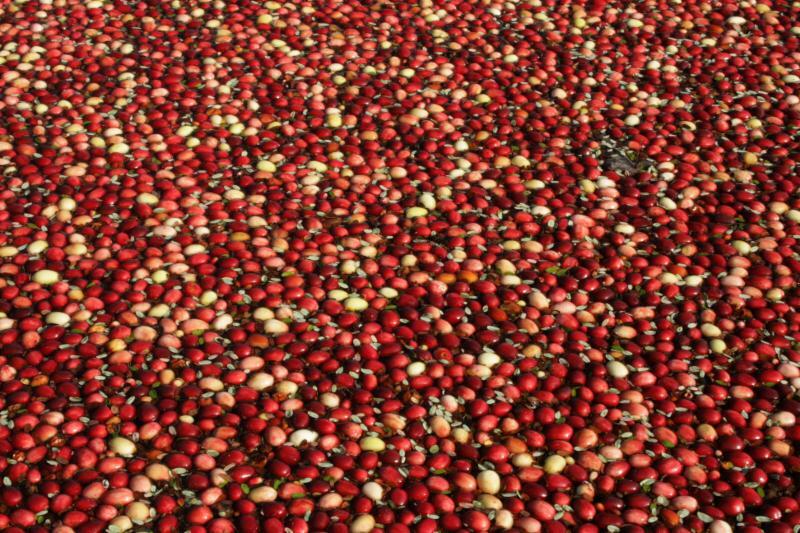 Check our online resources for the farmers’ markets and farm stands to add local flavor to your holiday meal. The farmers will appreciate your support. We have many fun and educational events planned for this coming winter and hope to see you at some of them. Organizing has begun for the next year of the Beginning Farmer and Rancher program, the Farmers Market Promotion Program, a Fibershed Roundtable and our 10th Annual Ag & Food Conference. 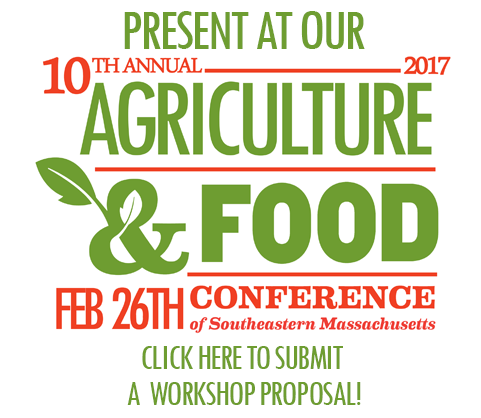 Also, look for networking events and a high tunnel workshop we are cosponsoring with NOFA/Mass. We are always excited to hear from our members about what interests them. If you’ve heard someone or read someone that you think will help support and promote agriculture in our region, we’d love it if you share that with us. Billingsgate Farm is Now C&C Reading! Thank you for your patronage in 2016. We’ve enjoyed having you all out to visit our two locations for produce, u-pick, and other fun at our farms this year. 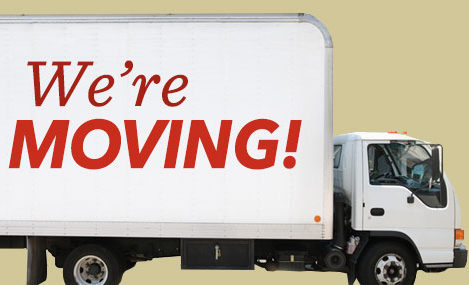 Please note that we are consolidating locations! Effective in 2017, we will no longer be operating at Billingsgate Farm in Plympton. 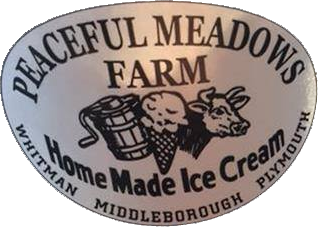 All operations will be moved to our C&C Reading Farm location in West Bridgewater and we will be operating fully under that name. We’ve enjoyed over a decade in Plympton but look forward to new opportunities and making memories in West Bridgewater. We hope you’ll all visit us there in 2017! 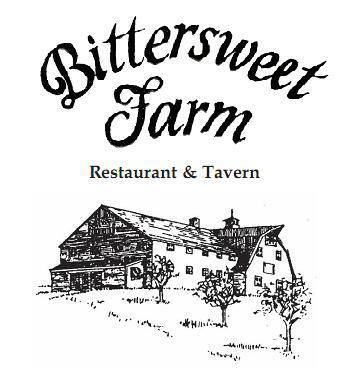 We’ll re-open in the spring when our harvest season begins. Stay tuned for further details as well as CSA sign-ups, which will start soon. 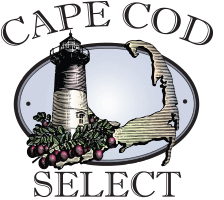 Our shares of locally-grown produce make great Christmas gifts! Livestock Guardian Dogs for Sale! Livestock Guardian Dog puppies! Born and raised in the dairy goat barns at Rosasharn Farm in Rehoboth. 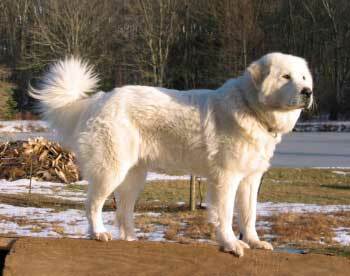 These pups are 7/8 Pyrenees-1/8 Anatolian. . Bonded and mentored. Ready to go early January. Learn more about these adorable pups! 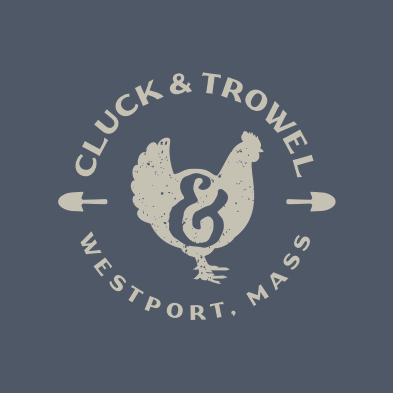 Cluck & Trowel's Winter Egg CSA has sold out! 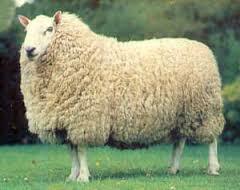 We are increasing the size of our flock to meet the higher demand in 2017. Though we do not have egg shares available you CAN still get in on our first batch of Certified Organic, Soy-Free Meat birds which will be processed in early January. There are a limited number of birds available and they are being pre-sold on a first come first serve basis. 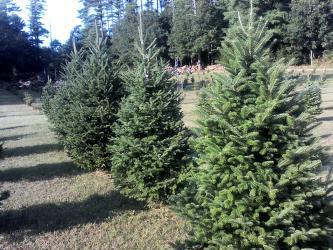 Complete the order form ASAP and send it along with your deposit to Cluck & Trowel 777 Horseneck Rd South Dartmouth, MA 02748. Please email cluckandtrowel@gmail.com if you have any questions. Happy Holidays and remember, Eat Like Your Life Depends On It ! 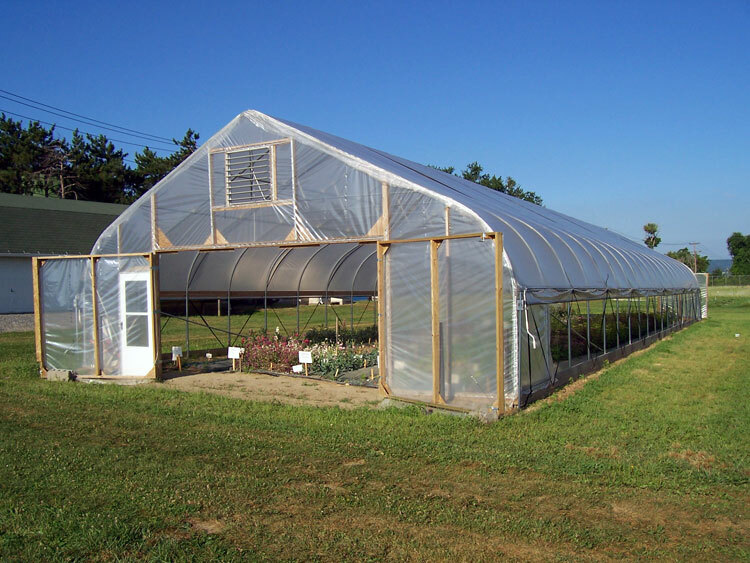 This all-day interactive intensive, ideal for the intermediate or advanced grower, is intended to bring your management of tunnels to the next level. Whether youre grappling with questions about when and how to heat your tunnel, how to push your season extension further, which varietals are worth growing, or how to optimize crop successions for year-round production, this intensive will provide you insight and inspiration for the next growing season and beyond. Farmland, barn, and cottage for lease!